A volatile first quarter has come to an end — and the market heads into a critical couple of weeks. Next week, monthly economic data like the purchasing managers index (PMI) and jobs report could move U.S. stocks. Soon after, earnings reports season begins again in earnest. With Treasury yields and volatility rising, the market needs some good news. And that good news likely has to come from earnings. The benefits of tax reform have been fully incorporated into guidance and Street projections. A solid macro picture hasn’t kept stocks from selling off of late. For US equities to rebound to January highs — and stay there — corporate earnings are going to have to be the major driver. Earnings seasons remains a couple of weeks away. But next week, there still are a few earnings reports worth watching. A volatile commodity producer will give some clues on the health of the agricultural sector. A key report could affect the struggling restaurant space. And numbers from the country’s largest used-car retailer will echo across the automotive industry. As far as the market as a whole goes, the big news is yet to come. But for these three stocks, next week should be key. It’s been a difficult stretch for egg producer Cal-Maine Foods Inc (NASDAQ:CALM). 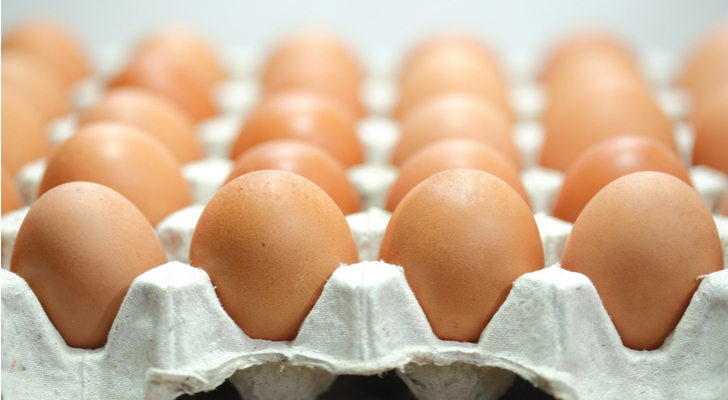 Plunging egg prices and higher feed costs have hit profits. In fact, the company posted its first ever annual loss in fiscal 2017. The Street currently is expecting a much better year, with EPS of $2.41. Yet analysts expect profits to decline again next year. In fact, no one is entirely sure what to expect from Cal-Maine at this point. Fiscal 2018 is half over — and yet Street earnings estimates range from $1.81 to $3.07 per share. The divergence is even wider looking to next year, with the lowest projection $1.11 and the highest $2.80. With so many factors outside of Cal-Maine’s control, a single earnings report shouldn’t necessarily change the case for CALM stock all that much. But if Cal-Maine can post a solid quarter and generate some confidence from investors and the Street, there’s room for upside here. Commercial customers — among them McDonald’s Corporation (NYSE:MCD) — have pledged to start using higher-margin cage-free eggs. CALM stock fell after Q2 results in early January — but management said prices and retail demand were steady, and in fact improved as the quarter went on. If that trend held, Cal-Maine could be set up for an earnings surprise on Monday morning. This could finally jumpstart CALM stock. It will take more than one quarter to prove that the company is back on track. But Monday’s release could be a major step in getting CALM headed in the right direction. For Dave & Buster’s Entertainment Inc (NASDAQ:PLAY), the goal on Tuesday afternoon is simple: stop the bleeding. PLAY stock has been in an almost uninterrupted downtrend since June, and now trades at its lowest levels in 16 months. The good news for PLAY is that it likely won’t take a perfect quarter to improve sentiment. The options markets are notably negative, with April put open interest sharply higher than more bullish calls. 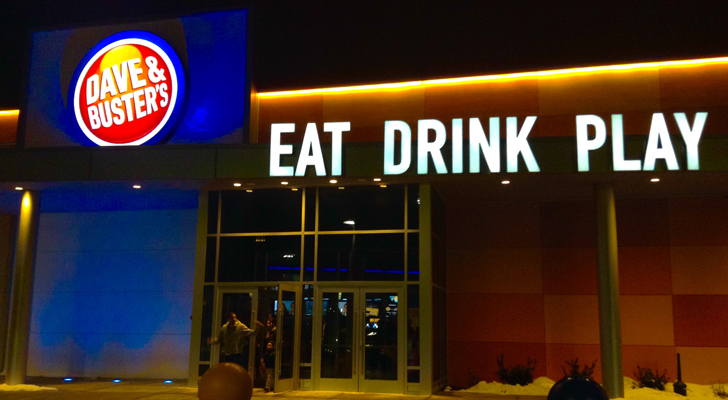 Dave & Buster’s already cut full-year fiscal 2017 guidance back in January after fiscal Q4 got off to a slow start. But it’s likely weather was a factor in that weakness. If Dave & Buster’s keeps intact FY18 guidance for double-digit EPS growth, investors should regain some confidence, and PLAY likely will gain coming out of Tuesday’s release. And even a modest bout of optimism can push PLAY shares much higher. The average Street target price is $65, which suggests a whopping 56% upside from current levels. PLAY trades at less than 15x forward EPS estimates, despite the company’s room for continued store count expansion and its move to a new, smaller format. The restaurant space continues to be pressured — but even considering industry headwinds, Dave & Buster’s stock looks awfully cheap. With expectations low ahead of Tuesday’s report, a solid quarter could lead PLAY to soar. CarMax, Inc (NYSE:KMX) has struggled of late as well. Rising interest rates have raised concerns that default rates might follow. Fiscal Q3 results in December disappointed, with same-store unit growth below Street expectations. Here too, though, there’s a chance for upside following a strong quarter. Analysts have an average target price near $78, 25% above the current price. 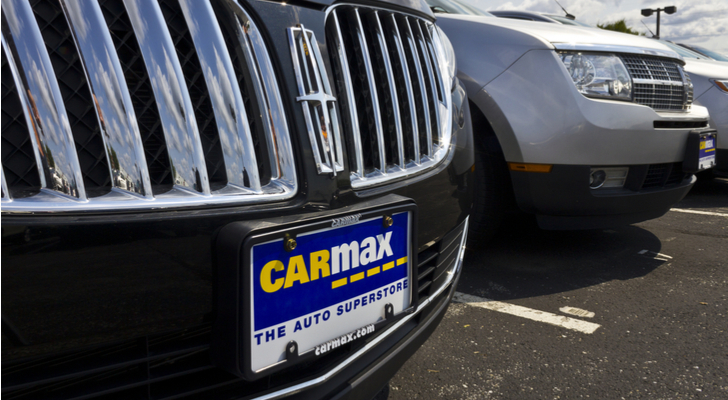 CarMax continues to open stores which should drive incremental growth over the next few years. A 14x forward EPS multiple prices in little growth — and leaves room for potential expansion if CarMax can turn sentiment around. The question is whether fourth quarter numbers will be strong enough to jumpstart a rally in KMX. CarMax is facing tough comparisons for the next couple of quarters. Consensus expectations of 9% EPS growth suggest the Street is looking for a solid quarter, at least. The long-term case for KMX seems reasonably intact — but Wednesday’s report may not be the catalyst for upside KMX bulls are hoping for. 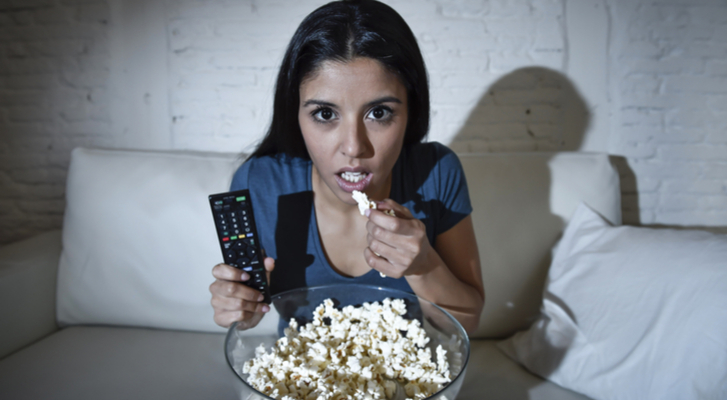 Article printed from InvestorPlace Media, https://investorplace.com/2018/03/3-earnings-reports-to-watch-next-week-10/.